KEVA, a team representing Tomsk State University of Control Systems and Radioelectronics, has finished first in the CTF competition in Novosibirsk, held as part of the international forum on practical information security Positive Hack Days. The CTF (capture the flag) hack event brought together teams from Tomsk, Novosibirsk and Moscow. The teams were given 8 hours to complete 20 tasks in information security, in particular, cryptography, web hack, stenography and forensics. Each correct solution was rewarded with 50 to 400 points. TUSUR students ended up collecting the most points — 2 650. The winners were awarded an invitation to receive training from the information security center. 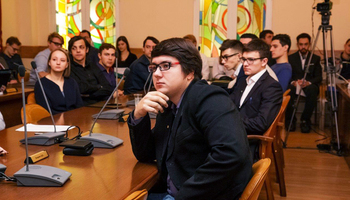 “The team has existed in its current lineup since last fall”, says Dmitry Nikiforov, a student of the Department of Complex Information Security of Computer Systems. “We would certainly like to keep competing in one of the most famous information security games. Competing teams are after points as much as victory. Higher points ensure higher positions in the global CTF ranking, with the top positions occupied by some of the best experts in the field”. 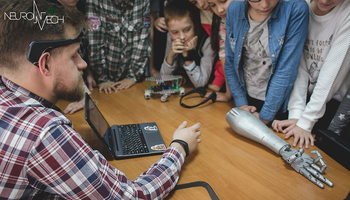 To enter the competition, the teams had to register online and receive their tasks. After their victory in Novosibirsk, the KEVA team placed second in the international ranking, falling behind only the Romanian team by 50 points. “We wish there were more students at TUSUR competing in CTF events. 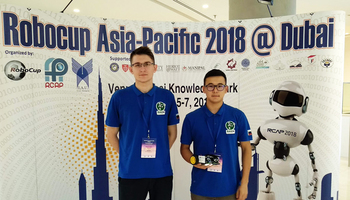 Early in the fall semester this year we are going to hold our own similar competition – something like a CTF practice”, says a team member Igor Polyakov. He explains that it’s better to hone anti-hacking skills during practice games than during actual hacking attacks.